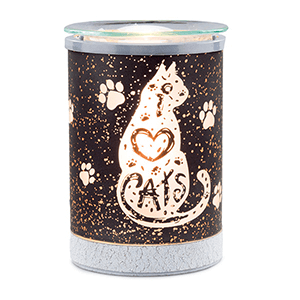 We’re not even 10 days into March but already some of the new products are showing they are a very welcome addition to the Scentsy product lineup! 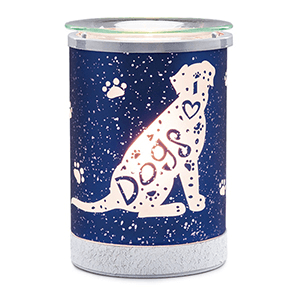 Here are the top selling warmers and scents. 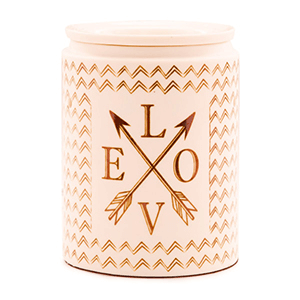 To buy online any of these awesome new Scentsy Warmers or Scentsy scents simply click on the product image. 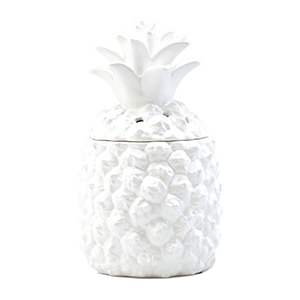 Want to shop the entire NEW Scentsy Catalog? 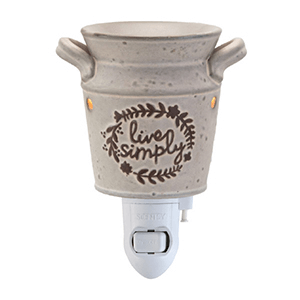 Simply follow the link to shop all of the cool new Scentsy warmers, diffusers, and scents and find YOUR new favorite Scentsy scents! It’s easy to buy Scentsy online and have it shipped directly to your home or wherever you’d like. Happy Shopping! It’s that time of year! Holiday Gift-giving and everyone is trying to find the perfect gift for their family and friends and wanting to know what are the most popular Scentsy products so here we go! Diffusers, Essential and Natural Oils have grown in popularity over the last several years and the Scentsy Diffusers offer top-of-the-line functionality and technology and design beyond anything you’ve ever seen in the all-too-common plain-Jane diffusers that are so common. Since their launch just over one year ago, the Scentsy Diffuser line has proven very popular with my customers. 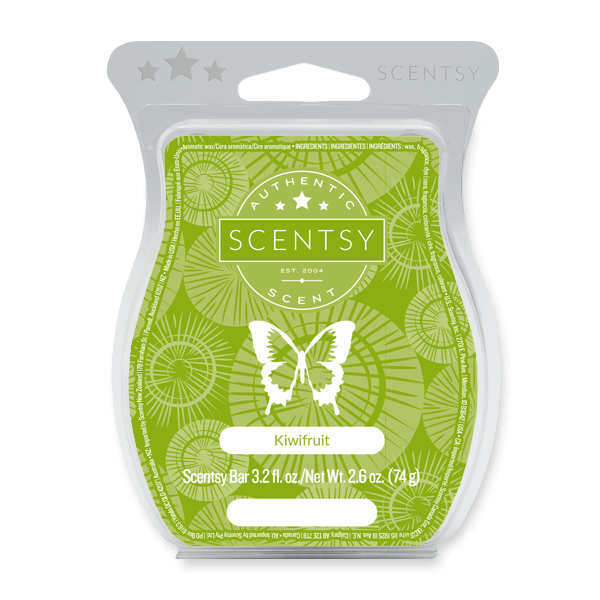 Along with the Diffusers, Scentsy Essential and Natural Oils are top-of-the line oils and pair perfectly with the Scentsy Diffusers and make any space smell amazing. 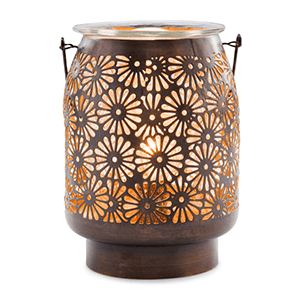 To shop all the amazing Scentsy Diffusers simply follow the link Scentsy Diffusers. Just looking for some amazing smelling Essential & Natural Oils? Scentsy Buddy’s were introduced with a bang about 8-9 years ago and hit mainstream when the owners of Scentsy donated over $2 million worth of Scentsy Buddy’s on the Tonight Show to their Christmas Toy Drive. 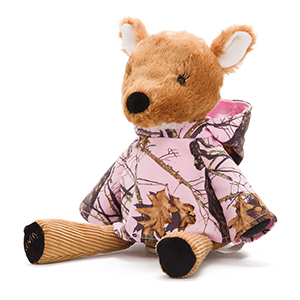 Today, new Scentsy Buddy’s are introduced every now and then and are often sold out within a month of being introduced. 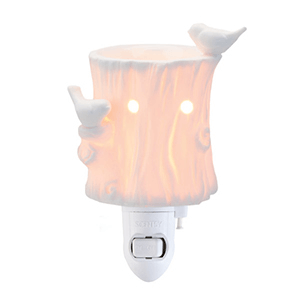 However, there is a line of Scentsy Buddy’s that are permanently available that are super cute and perfect for the more junior family and friends on your list! 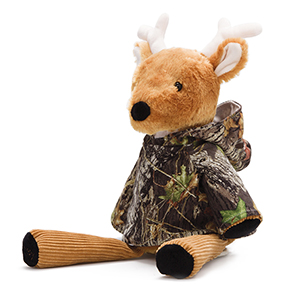 Follow the link to shop all of the current Scentsy Buddy‘s including the new, very popular Buck and Meadow the Deers dressed in camouflage as well as the super trendy Olympia the Owl! 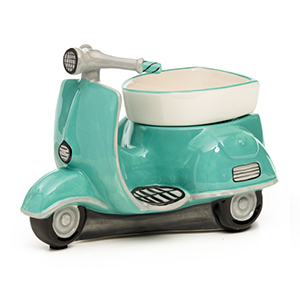 These new Retro Scentsy Warmers have been a huge hit and are such a fun different take on a Scentsy Warmer that lines up perfectly with the Retro trend that’s big right now. 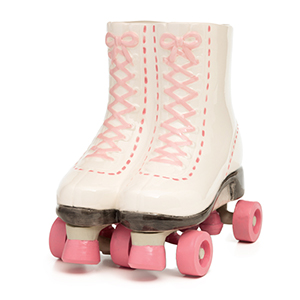 These fun retro style Scetnsy Warmers instantly bring a festive, casual feeling to the place and are perfect for the casual, fun friend. 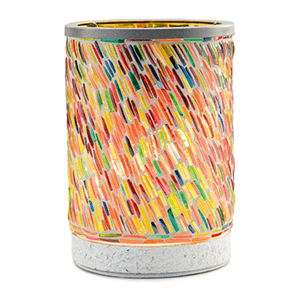 To shop these warmers and all of the current Scentsy Warmers visit our Scentsy Warmers page. Scentsy Laundry is always a lot of fun to introduce to customers, usually they buy one of the Scentsy Laundry products hesitatingly and then after their first use are wanting to host a party or become one of my Scentsy VIP‘s so they don’t have to forget to order the product! (and get free samples and perks!) Scentsy Laundry always becomes a brand new favorite and quickly became one of my favorites and makes your clothes smell fantastic! Scentsy Laundry has done so well since launch that they have continued to introduce the products in more of your favorite Scentsy fragrances! Scentsy’s Laundry care products are innovative and designed for high-efficiency. 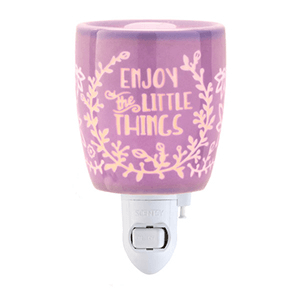 Simply follow the link to shop Scentsy Laundry in your favorite Scentsy fragrance! Since the original Scentsy licensed Collegiate and professional sports warmers were introduced almost a decade ago, Scentsy Collegiate and other professionally licensed warmers have really come a long way. Todays Scentsy Collegiate Warmers and professional Baseball Warmers are amazingly innovative, and completely unique – you won’t find one anywhere else. 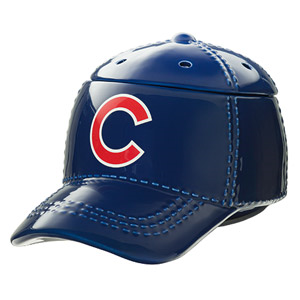 The professional baseball warmers are fashioned in the shape of a classic ball cap complete with stitching and the teams logo on the front. 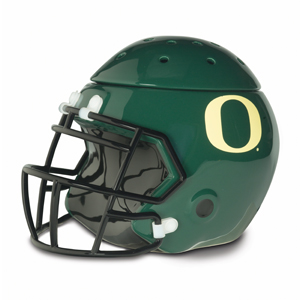 The college licensed warmers are made in the shape of a football helmet with the university logo on the helmet. They are quite impressive and make a perfect gift for the diehard fan. 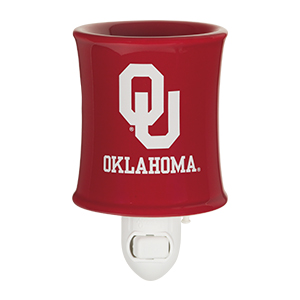 Simply follow the link to shop all current Scentsy College Football Warmers and Scentsy Professional Baseball Warmers. 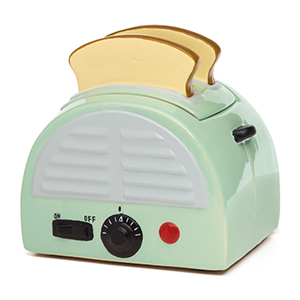 These are the latest and greatest selling products of 2016! 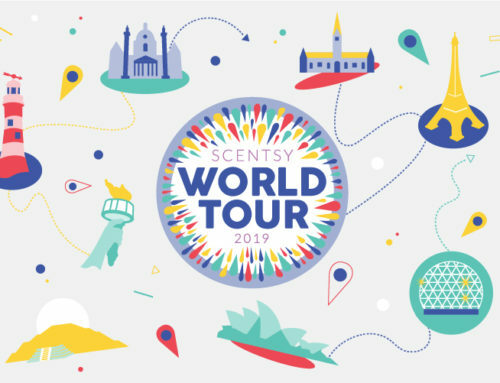 As always, if you’ve ever considered owning your very own business and want to take advantage of a great company with amazing innovative products that are always high quality and on-trend, then visit my Scentsy website to learn more about how you can become a Scentsy Consultant. Scentsy has been a real blessing for me and my family and I enjoy helping people grow their business and enjoy free trips, earn extra income, be their own boss, work from home and enjoy the flexibility a Scentsy business can provide. If you know someone or if you are looking for a business you can do from home visit my Join Scentsy page to learn more about how you can become a Scentsy Consultant. If you’re having a hard time choosing which Scentsy products to buy online, here is a list of the most popular! Here are the following top selling products for Scentsy Fragrance April 2015.